This entry was posted on March 10, 2016 at 11:11 pm and is filed under Animal Intelligence, Artificial Intelligence, Artificial Intelligence, Intelligence, Neurology. You can follow any responses to this entry through the RSS 2.0 feed. You can leave a response, or trackback from your own site. good post Patrice. when i first saw the headline ” Artificial Intelligence ” i thought it was about herr drumpt……. Who ever will be the next president of US, already now can be said, the US political system is not capable of electing a worthy leader, who could lead the world towards safe haven in the turbulent times we are heading too. Maybe ” AlphaGo, version 5″ will have the capacity to do a better job than any human does, so let’s hand over the leadership over the world to him. Well, barring assassination, I feel the probability that Donald Trump becomes president is high. After 28 years of Bush-Clinton (Obama did not bring a distinctive change, his first mandate was essentially a doubling-up on BUSH! ), the change is going to be colossal. Thanks. Revolting. Touching on it in next essay, in 15 minutes. The main issue being here, I think, one of frames of reference. You’re making the mistake of conflating AI Computers namely machine learning, with the broader intelligence, when #alphago has a more restrained focus . It’s also difficult to compare neural networks (the name is a metaphor) to synapses when there are 7 *types* of neurotransmitters, many interacting with the same receptors. There are around 50 neurotransmitters & neurohormones. 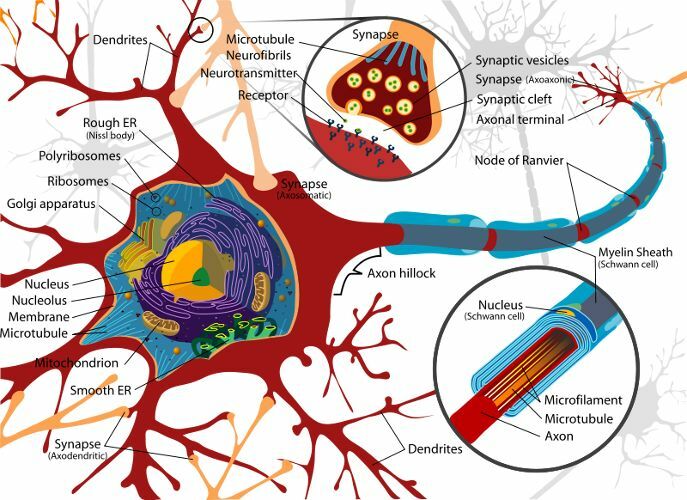 Neural networks is not just a metaphor, but a full blown science, just getting started. My whole point is that Artificial Intelligence can, and will conflate with human intelligence, modulo imaginable technological progress.